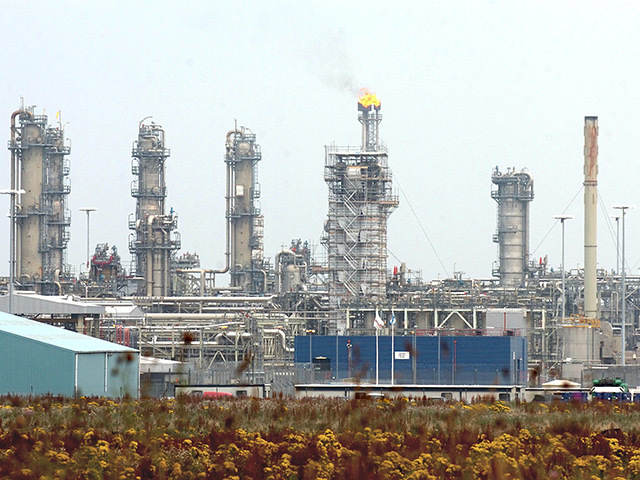 Six oil workers were exposed to radiation on a North Sea installation. 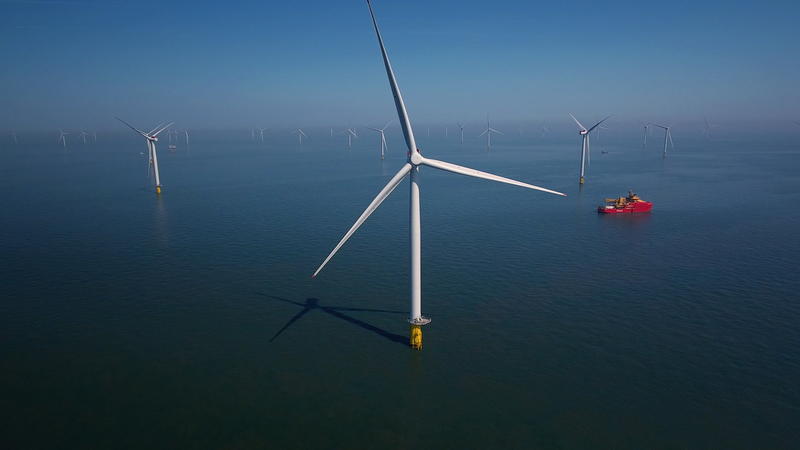 The Wood Group employees were contracted by EnQuest to carry out work on the Thistle platform, 125 miles north-east of the Shetland Islands when the incident happened back in December. The platform was undergoing planned shutdown activities at the time. The offshore workers were removing a piece of pipework when they were exposed to naturally occurring radioactive material, rig operator EnQuest confirmed. 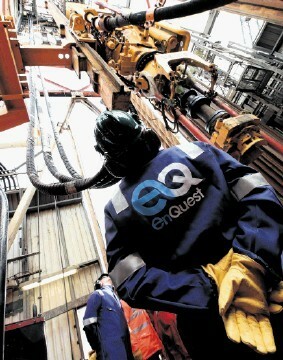 A spokeswoman for the firm said: “EnQuest can confirm that, in December 2016, during planned shutdown activities on its Thistle platform, six personnel employed by Wood Group under a contract with EnQuest were removing a piece of pipework when they were exposed to low levels of NORM (naturally occurring radioactive material).